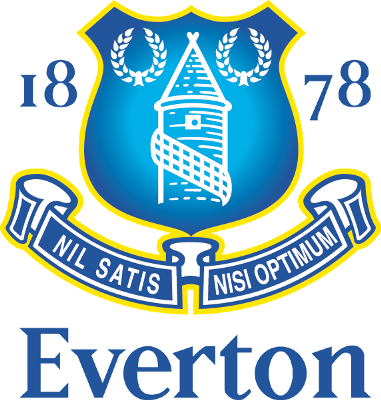 Premier League Preview for Everton v QPR along with Predictions for the matches on week 33 of the EPL. Follow up each match with results and video highlights posted later in the week. You can also check out the weekly EPL TV Schedule. Saturday’s meeting between Everton and Queens Park Rangers sees two teams that had leads slip away just before the end of their previous match. Both ended up in draws, though QPR’s will be much more disappointing considering they were at home and seemed to give away their possible win. Everton can certainly look at their draw against Spurs with some great disappointment, but they seem more like a team ready to move forward than QPR. Rangers remain mired at the bottom of the table and I don’t see them making it out. They seemed absolutely deflated when Maloney’s free kick went in and gave Wigan a vital point. I just can’t see them overcoming this deficit at all. Everton still have plenty to play for. They are currently sitting at sixth in the Premier League Table and are four points behind Arsenal. What they need on Saturday is a win to be able to keep chasing Arsenal, particularly with their upcoming match against the Gunners. My prediction is for an Everton win. Much of this match will come down to when the goals come. If Everton can score early they could run up the score and make it quite comfortable. If QPR are able to hold on for awhile it could become a scrappy game. Either way I have a hard time seeing QPR getting a win at Goodison Park.